Budget supermarket Aldi has launched Slimming World-inspired ready meals, which are cheaper and contain less calories than the original versions sold at Iceland. The new Slim Free products, aimed at people wanting to slim down or watch their weight but who haven’t got the time to prepare healthy and filling meals, are low in calories and in fat. Priced at £1.99, Aldi’s ready meals are a third cheaper than Iceland’s offerings, which cost £3 each. The new range, which also includes veggie options, also has less calories than Iceland’s. The meals on offer include the classic Chicken Tikka Masala, which is contains only 371 calories and is low in fat, low in saturated fat, high in protein and contains no added sugar. 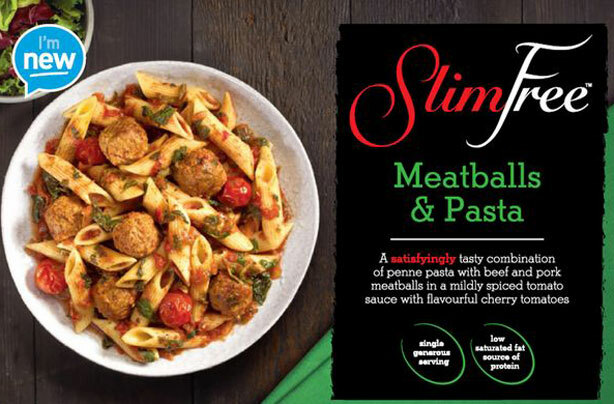 They’re also selling Slim Free Meatballs, which are made with spinach and cherry tomatoes and contains a traditional Italian style tomato and onion sauce. The Italian dish is low in fat, low in saturated fat, high in protein and contains 521 calories. Another ready meal in the range is a healthy Chicken Saag, packed with mushrooms, chillies, garlic, ginger and turmeric. Low in fat, low in saturated fat and high in protein, this curry contains only 322 calories per serving (500g). 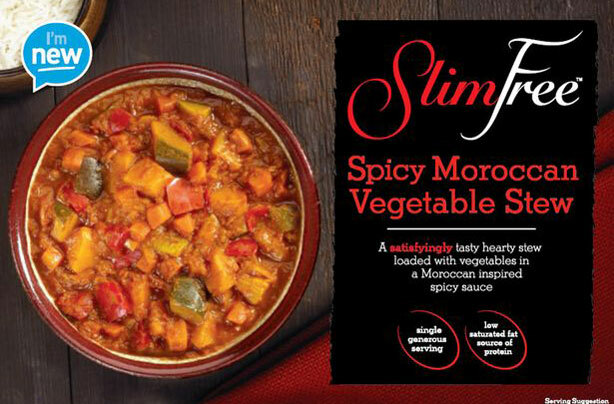 In terms of veggie options, Aldi are selling a Moroccan Vegetable Stew, made with butternut squash, red peppers, carrot and courgette with warming spices. Low in fat, low in saturated fat, the stew also a source of protein, a source of fibre and contains no added sugar. Veggie fans can also go for the Slim Free Three Bean and Vegetable Chilli, a mixed bean hearty vegetable chilli with red peppers, tomatoes, onion and courgette. This chilli is low in fat, low in saturated fat, and high in protein and fibre. 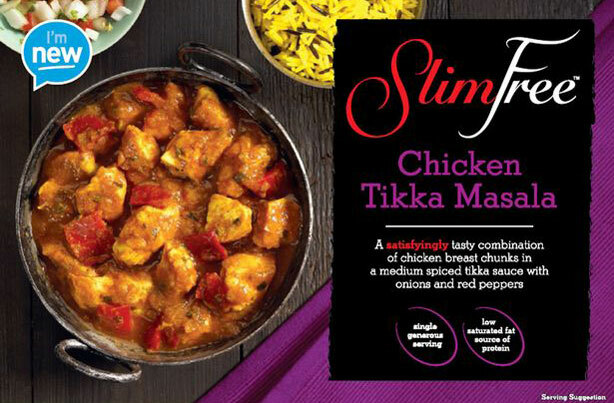 Will you be giving Aldi’s new Slim Free ready meals a try? Let us know in the comments!